When first announced by US Secretary Mike Pompeo in October, the move infuriated Palestinians, fuelling their suspicions that the US was recognising Israeli control over east Jerusalem and the West Bank, territories that Palestinians seek for a future state. 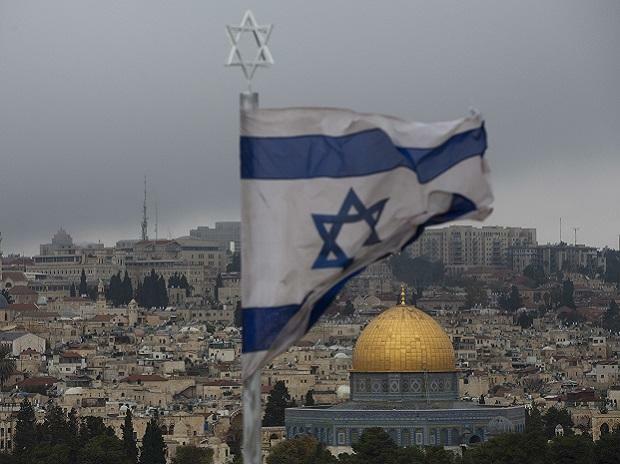 Last year, the US recognised Jerusalem as Israel's capital and relocated its embassy there, upending US policy toward one of the most explosive issues of the Israeli-Palestinian conflict. The Palestinians in turn cut off most ties with the administration. The administration also has slashed hundreds of millions of dollars in humanitarian aid to the Palestinians, including assistance to hospitals and peace-building programmes. It has cut funding to the UN agency that provides aid to Palestinians classified as refugees. Last fall, it shut down the Palestinian diplomatic mission in Washington.